After launching in South Korea last June, it sounds like LG is ready to bring its proprietary mobile payment service, LG Pay, to the US in 2018. According to Yonhap News, the launch could happen by June, meaning it should be announced alongside LG’s upcoming flagship phone. Similar to Samsung Pay, LG Pay should be accepted at nearly any terminal, thanks to its usage of Wireless Magnetic Communication, which essentially duplicates the action of swiping your credit card. Magnetic Secure Transmission (MST) has been the key to Samsung Pay’s adoption in the US, considering not every retailer accepts NFC payments, like those from Google Pay (aka Android Pay) and Apple Pay. 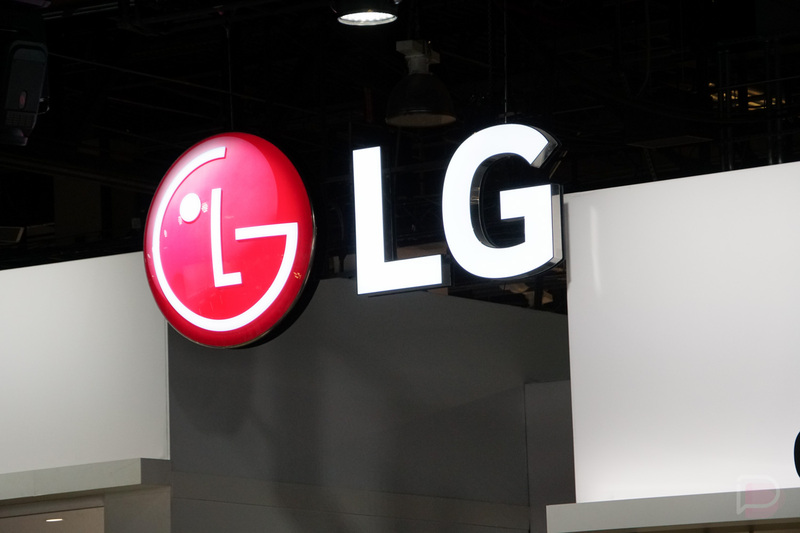 In this report, is specifically states LG Pay will be available in the US for the G7 and V40, even though neither of those names have been publicly mentioned by LG and it was thought LG was seriously considering a rebrand for its G lineup. Yonhap reports that LG will unveil its next flagship at MWC, even though that claim has also been contested recently. Ready for another mobile payment service?